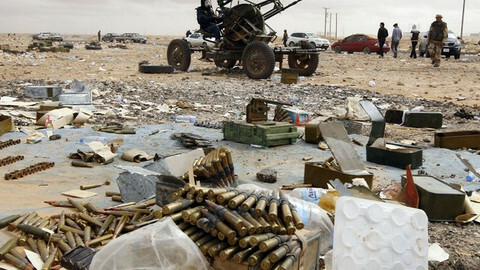 Fellow EU countries and the US have backed France's decision to bomb rebels in north Mali. 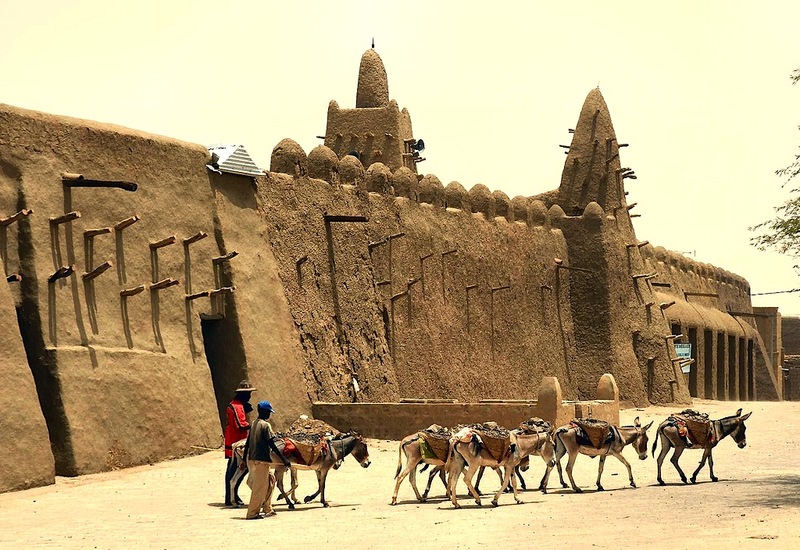 The French attacks began on Friday (11 January) when Mali appealed to France, the former colonial power in the region, for help after hostile forces surged toward the town of Mopti, a regional capital. French Rafale jets and Gazelle helicopters stopped the rebel advance before striking bases behind the front line in Aghabo, Douentza, Gao, Kidal and Lere. The operation - codenamed "Serval," the name of a sub-Saharan wildcat - saw the death of one French helicopter pilot, lieutenant Damien Boiteux, with a French presidential aide telling French press that the rebels have high-tech weapons taken from Libya after the fall of Muammar Gaddafi. France also deployed 500-or-so ground troops in the capital city Bamako to protect the 6,000 French citizens who live there. Its defence minister, Jean-Yves Le Drian, said over the weekend: "There was a spectacular acceleration since Wednesday ... Bamako would have fallen. We had to act very quickly. It would have been the total destruction of the Malian state." He added: "The threat is that a terrorist state will be created near Europe and France." He noted that the operation could last "a matter of weeks" and that French ground troops might act as a "back-up" to local forces later on. The French ambassador to the UN, Gerard Araud, said in a letter to the chief of the UN Security Council (UNSC): "This operation, which resides within the bounds of international legality, will last as long as necessary." For its part, the UK has lent two C17 cargo planes to fly armoured vehicles from France to Mali, but it said British soldiers will not take part in fighting. "The northern part of Mali is controlled by Al Qaeda and other terrorist organisations and that poses a potential direct threat to the UK and regional stability," foreign office junior minister Mark Simmonds said. Danish foreign minister Villy Sovndal noted that the French action is in line with UNSC resolution 2085. 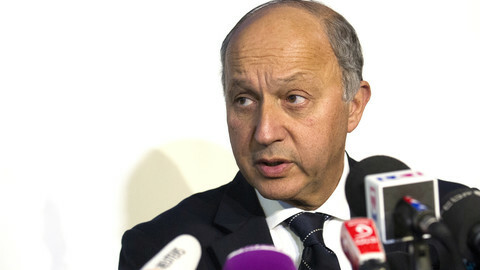 "I fully support France's attempt to secure stability in the region," he said. 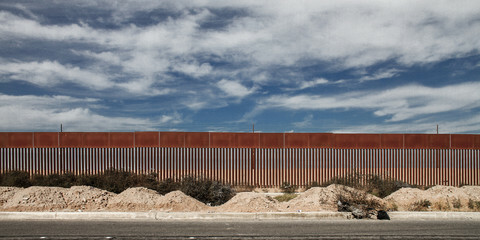 The US is sending unarmed surveillance drones and has offered "logistical" support. 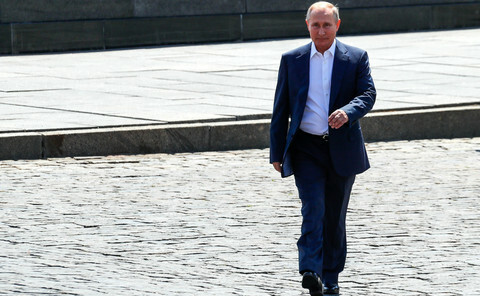 The sudden escalation pre-empted regional countries' and EU-level plans to build and train an international force to recapture rebel-held areas. But Burkina Faso, Niger, Nigeria and Togo over the weekend pledged to quickly send some 500 troops each to help Mali's war effort, while Algeria opened its airspace for French jets. EU foreign service chief Catherine Ashton also said in a statement on Friday she "will accelerate preparations for the deployment of a military mission to Mali to provide training and advice to the Malian forces." Meanwhile, a rebel commander in Gao - Oumar Ould Hamaha - told US news agency AP: "France is going to reap the worst consequences possible from this. Now no French person can feel safe anywhere in the world. Every French national is a target." The rebel forces are a mixed bag of religious extremists and secularist fighters. The MNLA, a Toureg group, wants to rule an independent north Mali, which it calls Azawad. It has itself clashed with elements from Islamic extremist groups - Ansar Dine, Al Qaeda in the Islamic Maghreb and The Movement for Oneness and Jihad in West Africa (Mujao) - which also operate in north Mali. As EU countries face calls to arm rebels in Syria, experts say the putsch in Mali is partly a consequence of the EU-sponsored war in Libya. 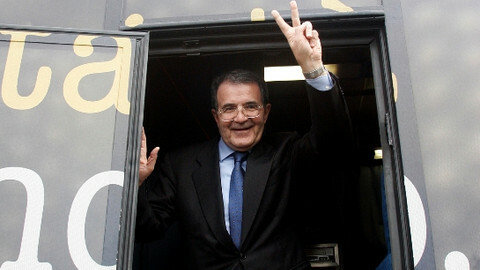 The UN has hired mild-mannered former EU commission chief Romano Prodi to help pacify west Africa. 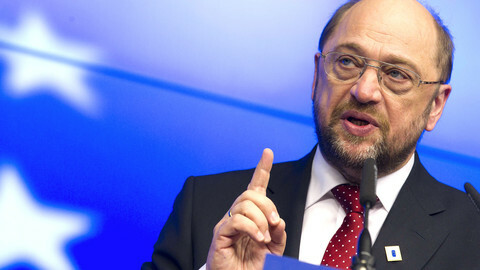 Parliament head Martin Schulz has accused EU foreign relations chief Catherine Ashton of "disrespect" over an agenda problem. President Francois Hollande has said French troops in Mali are there to do much more than stopping rebels from taking Bamako. EU foreign ministers are holding a crisis meeting on Mali, after one British citizen was killed and 41 internationals taken hostage at a gas plant in Algeria in retaliation against France. 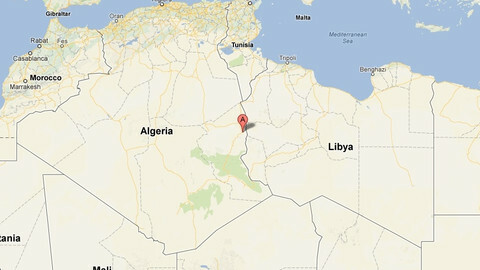 Reports say several hostages were killed in Algeria, in an incident linked by some to French air strikes in Mali.